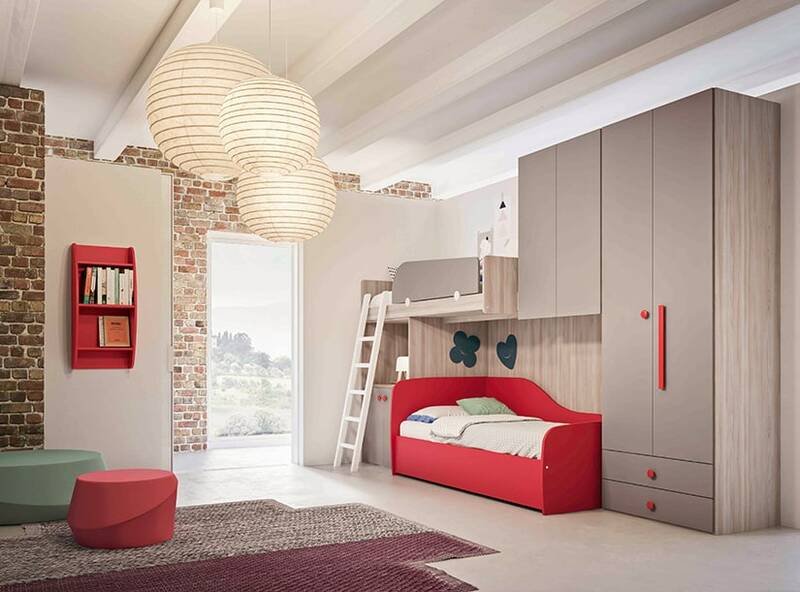 This stunning and innovative range of children’s bedroom furniture will create that individual look that many children want within their bedroom spaces. 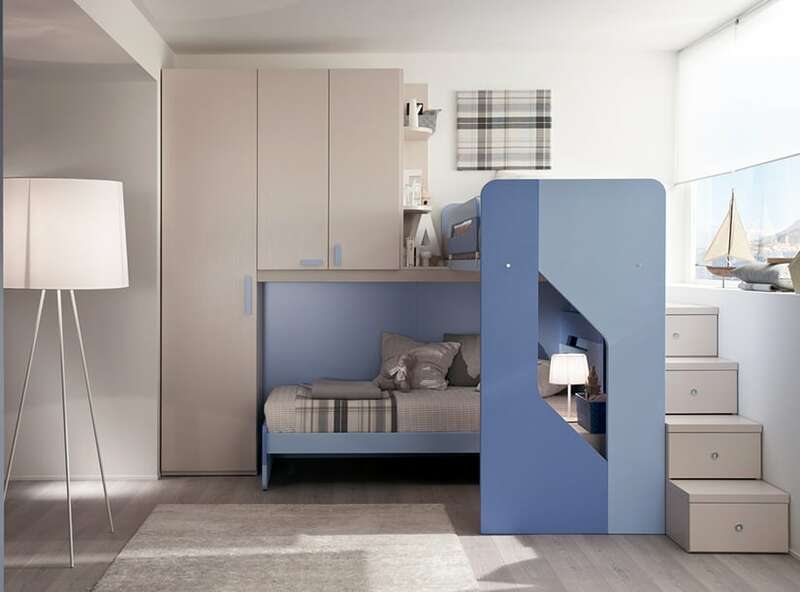 The functional and comprehensive storage solutions will allow the furniture to adapt to the ever evolving needs of your children whilst the variety of finishes will bring that bright and airy feel to any room. 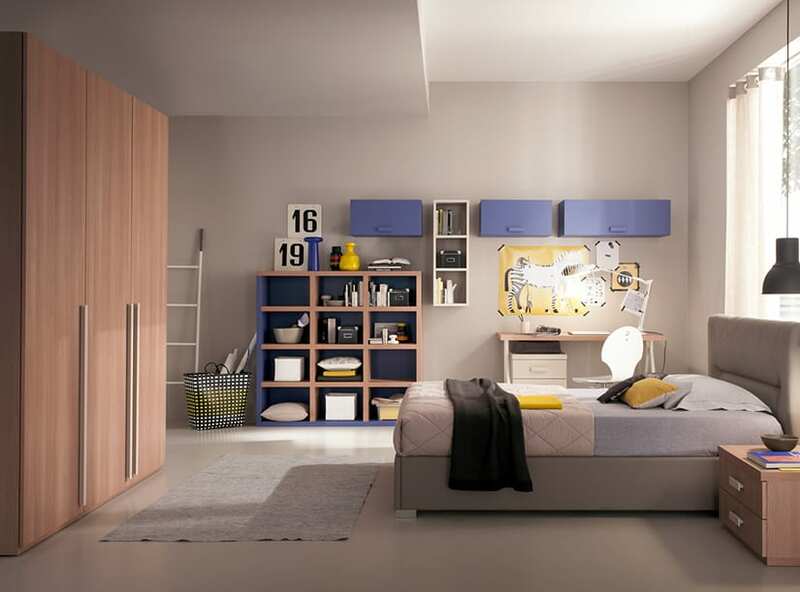 Here is a small selection of the many high quality bedroom layouts that we can offer but we always work to the individual needs of each client, so please arrange an appointment to talk about your project.